Whether in regard to instrument brands, gear and equipment, or music itself, the music industry is always changing. Because blogs are so easily updated, they can be one of the best ways for music fans to stay up to date on what’s happening in the music world. They are also a great resource for tune lovers to find out what the best picks for instruments or music gear are. However, not all blogs or blog writers are updated or informed enough to stay caught up with the fast-changing music industry. Plus, there are a lot of blogs out there. It can be overwhelming to find the ones that you know are reliable and the blog writers that are knowledgeable about their specific niche. 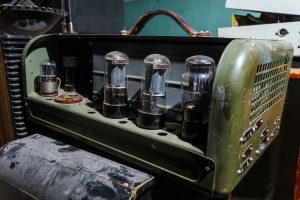 Top Tube Amplifier wants to make sure that our readers are getting all the right information when it comes to the music industry. That’s why we put together a helpful compilation of the six blogs that really met our mark when it came to accuracy, consistency and relevancy. Are you a guitarist looking to purchase a new guitar or some additional gear? Perhaps you’re having a hard time figuring out what brands are high-quality or what gear you need. Middle8Reviews focuses on impartial reviews for guitars and guitar gear that are both high-quality and affordable. 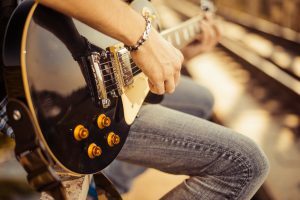 This blog targets non-professional musicians of all different levels, so no matter your experience status, you’re likely to find some helpful information within these reviews. If you’re into the world of audio product performance, then Inner Fidelity is a great option for you. Inner Fidelity is run by audio experts Tyll and Bob. 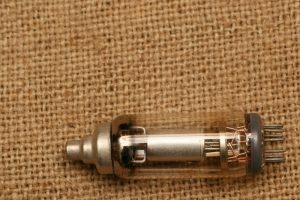 It is a great resource for anyone looking for honest and informed information and advice regarding audio product performance. Inner Fidelity does product reviews that focus mainly on quality with style, convenience, and comfort. The team behind Inner Fidelity works closely with Source Interlink Media—a men’s enthusiast periodical publisher—and Home Tech Network—a variety of publications within Source Interlink Media that highlights the best sight and sound products. This means that the information they put out is accurate and informative! While Tyll and Bob talk about the world of personal audio, their main focus is headphones. 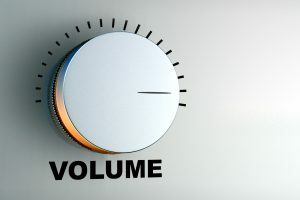 On Inner Fidelity, you can find reviews on headphones, headphone amplifiers, portable devices, home devices, headphone amps, desktop speakers, smartphone apps, streaming services, and boom boxes. The Guitar Fella team members—made up of Stefan, Johnas, Sally, Steven, and Mile are all experts when it comes to guitar playing, types of guitars, guitar gear, and recording. Guitar Fella offers a wide array of services. No matter what information you need regarding guitars, Guitar Fella most likely has what you’re looking for. 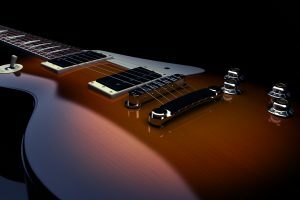 They offer tips on buying the right guitars—whether you’re looking for an acoustic, electric, classical, or bass guitar, reviews on anything from these different types of guitars. They discuss guitar gear, such as pedals, amplifiers, accessories, strings, and recording devices. In addition to that, the Guitar Fella team provides online guitar lessons and regularly updated blogs. Guitar Fella targets anyone from beginner guitarists to experts and enthusiasts. This site really is all things guitar. As far as depth goes, Guitar Fella takes the cake! The Best Amps website was created by industrial sound system and special acoustic installation expert, Mark Mullen. 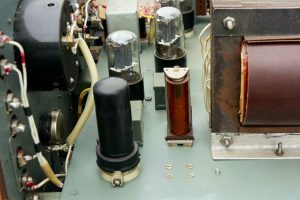 Mark created his blog so that he could make finding and purchasing a quality amp easier. And Mark really knows his stuff. 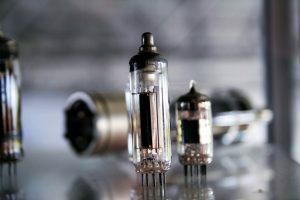 Mark writes reviews for everything amplifier related—including tube amps, cars and subs, amp brands, specialty amps, channel amps, and everything in between. On his blog, Mark updates regularly and has covered so much material that you would be hard pressed to find a topic he has not at least mentioned. And with his extensive background in sound system and special acoustic installations, he is definitely a reliable resource! Masters of Music is a really great resource for all different types of music-related topics. Nathan, the creator of Masters of Music, is an experienced musician and an expert in home recording. Nathan created Masters of Music so that other music-lovers could have a centralized resource for anything music-related. He offers tutorials for both guitar and drum, as well as guides for the use of software plugins for arranging songs. 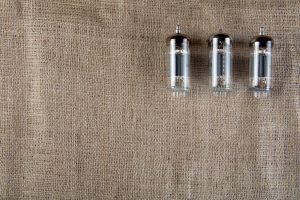 Mark also makes finding the right gear easy for his readers with different product reviews as well as updates on newly released hardware and software. Mark’s blog is great because he makes sure that everything he writes is honest and unbiased. So, when you reference Masters of Music, you know that the information you’re getting is accurate. 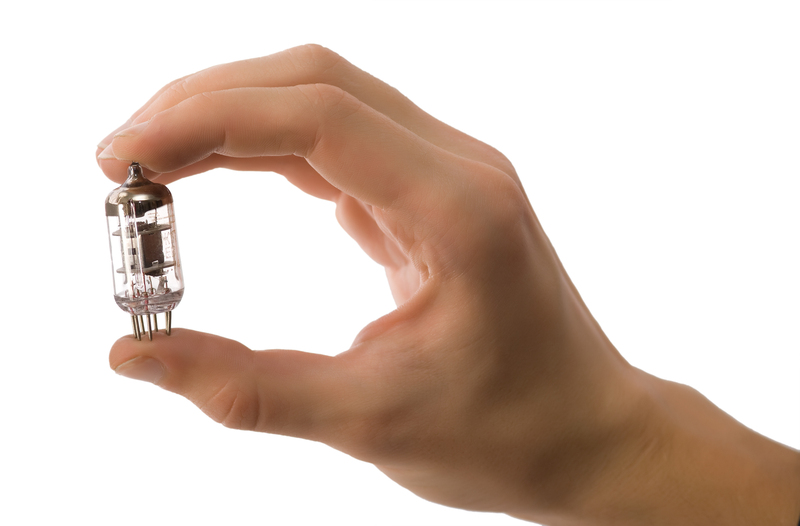 Poor Audiophile is all about hi-fi audio and video that is both high-quality and affordable. They stick to equipment under $5000 so their site caters to those with a lower budget but that also want good equipment, which is great! The Poor Audiophile blogging team covers a wide range of topics. They keep their readers updated on different deals in the industry so they are a great source all around for saving money. In addition to that, they regularly update their readers on industry news and their opinions on industry news. One of their best categories is their “Best of Guides” which highlights the equipment they found worked the best. This can be incredibly helpful source for readers looking for specific equipment but who don’t necessarily know which ones are the best, or how to figure it out. 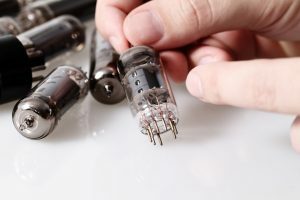 Poor Audiophile also offers some great “How To” blogs which are a great resource! 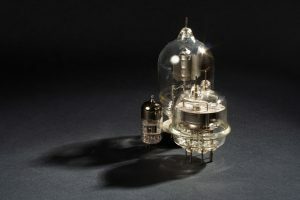 The wide range of topics covered on Poor Audiophile make it a great site for all things hi-fi. 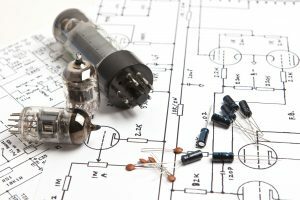 At Top Tube Amplifier, we know that we can’t cover everything that falls into the audio category. So, when you’re needs go beyond the material we cover, these six blogs are great options for finding the information you’re looking for! 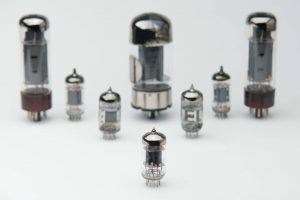 Are Tube Amps Better? The Debate Rages On!